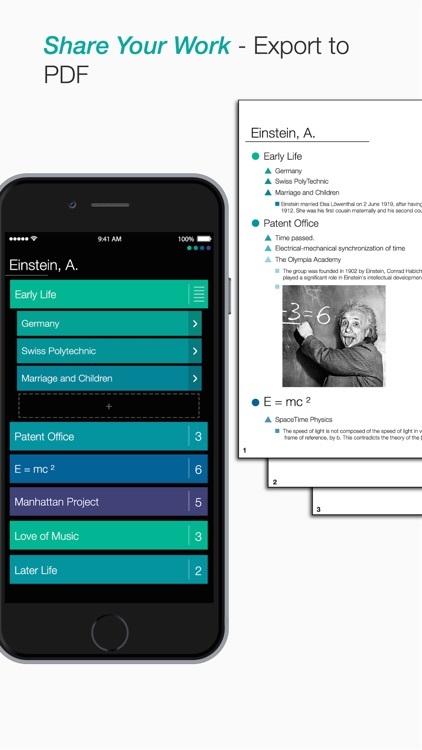 Outlining life's projects and tasks has never been easier and more appealing. 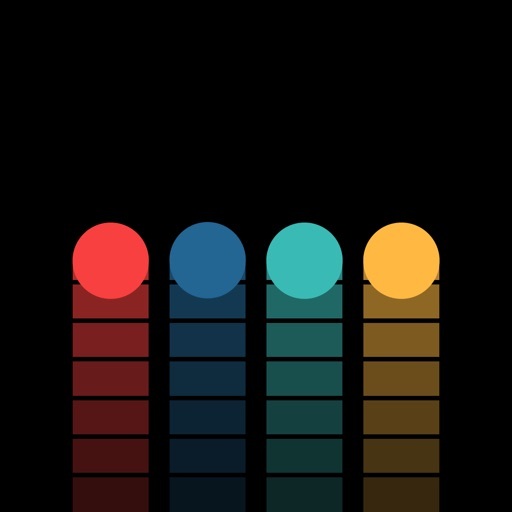 Record and share all of life’s tasks and projects with this colorful productivity app. 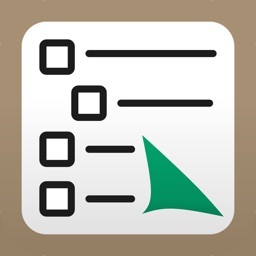 Suru's ability to break down lists into easy to read sub-categories, and its beautiful user friendly interface quickly becomes one of my go to apps. Do you want to create multiple folders with endless categories and subcategories? If so, this is your app. 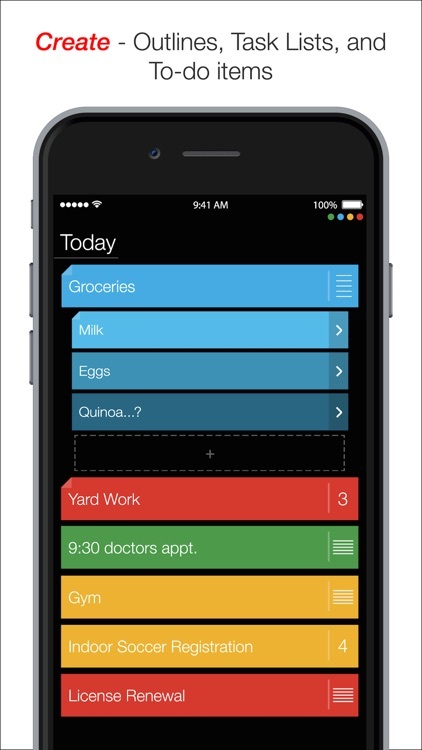 Not only can you add tasks, brainstorm new ideas, and track project progress, but you can also add notes to each item. This multi-level and customizable outline tool does it all from reminders, to sharing your work. Keep your life in order with the power of Suru. 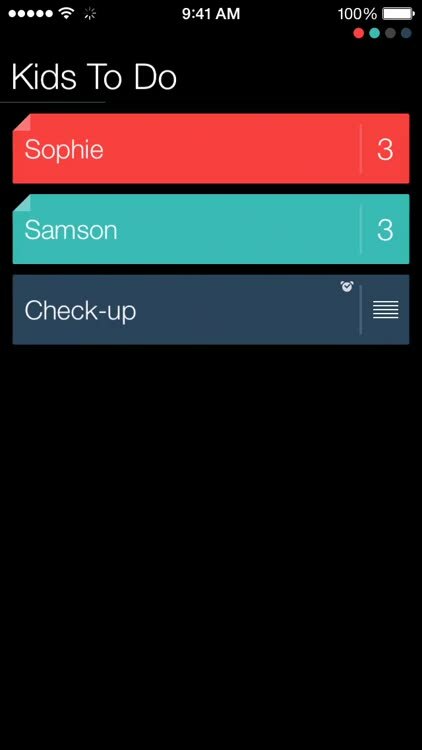 It’s for anyone in need of an easy way to stay organized. If you rely on other cloud services like Dropbox, you’re going to have to look elsewhere for your organization needs. Suru relies on its own cloud. If you need to get your tasks tidied up, this is a great way to do it. Its intuitive interface allows you to get in, record, and get right back to what you were doing. 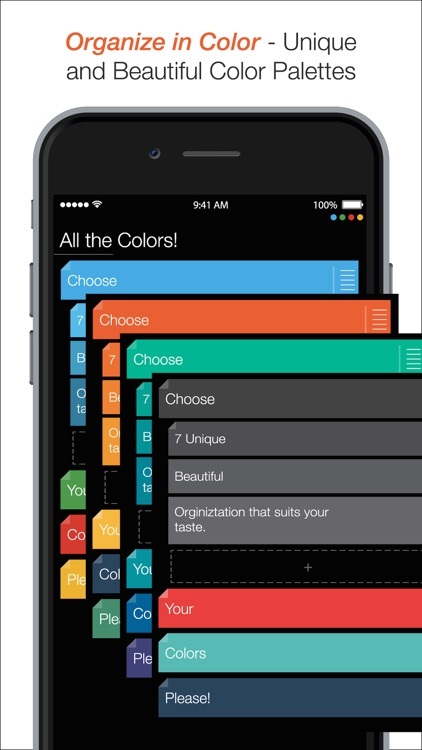 Suru is a simple, beautiful, and easy-to-use app that helps you organize all your tasks and projects. Create beautiful outlines, mind maps and task or To-Do lists with perfectly organized text and photos all in palm of your hand. 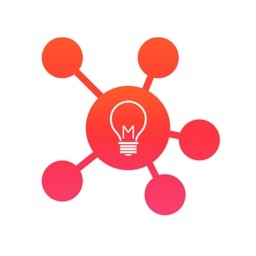 - Brainstorm new ideas and projects from anywhere, never forget your next big idea! 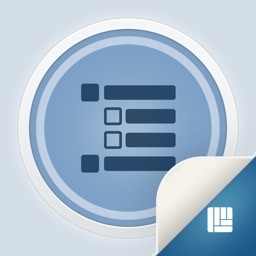 - Sync your lists and outlines to the cloud! 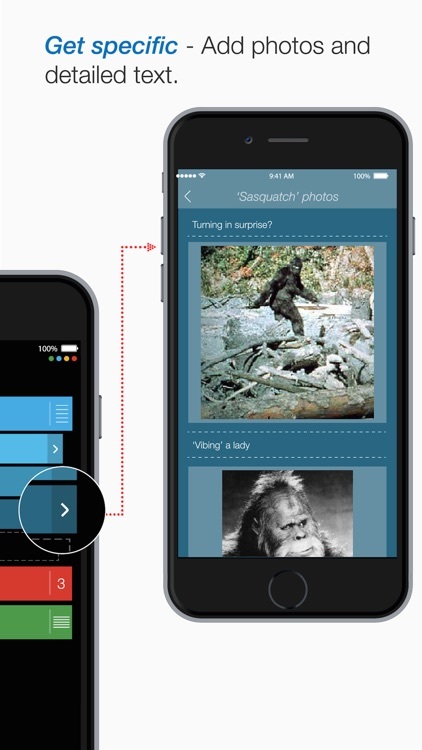 - Send a copy of your lists and ideas to other Suru users directly to their device. - Break ideas down into smaller pieces and add detailed text and photos. - Export your work as a beautifully formatted PDF outline. - PDF export lets you share your lists and outlines with anyone. Suru lets you work in whatever way best suits you. You can be as general or specific as you like using whatever colors you love! • Backup all your work and photos securely in the cloud. • Support Suru and future Suru products! Price may vary by location. Subscriptions will be charged to your credit card through your iTunes account. Your subscription will automatically renew unless canceled at least 24 hours before the end of the current period. You will not be able to cancel the subscription once activated. Manage your subscriptions in Suru Pro Settings after purchase. Any unused portion of a free trial peri​od, will be forfeited when the user purchases a subscription.